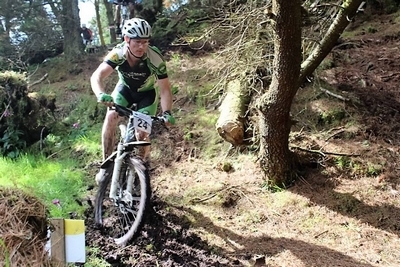 Tir Chonaill Gap Cycling Club, which encompasses the Glenties, Ardara, Portnoo and surrounding areas, is pleased to announce that on 3 March it will be holding its first ever mountain bike event. The official name of this event has been decided as the Mad March Hare. The start of this event should create a bit of a stir as the participants have to ride down the steps beside the Garda station in Glenties. They will then follow a van up the Glen of Glenties road for three and a half miles. From this point they’re on their own as they turn off the road and start climbing the mountain, a climb sure to make the riders glad when they have reached the top. But there’s no time to relax as they start the first bit of the descent. For the next two miles the riders will have to cross narrow wooden bridges, boardwalk, muddy holes if they can find them, even bigger muddy holes without looking for them, more boardwalk and a final descent guaranteed to put a grin on anyone’s face, if they can hang on. Participants can either do one or two laps, finishing down the steps at the Garda station. Refreshments will be served afterwards. 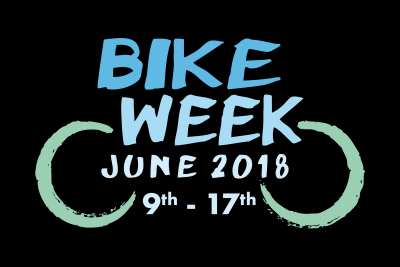 Entry is open to everyone over the age of 14 years with their own bike. If you don’t want to participate come and watch, or maybe help out with marshaling. Registration is at 12.00 noon and starts 1.00 pm. For more information contact Hugh McMahon on (087) 2892562. « New Committee for 2013.